Holiday shopping have you ready to relax this Christmas Eve? Decided not to cook a big meal for Christmas Day? Looking for somewhere to continue toasting 2019 on New Year&apos;s Day? 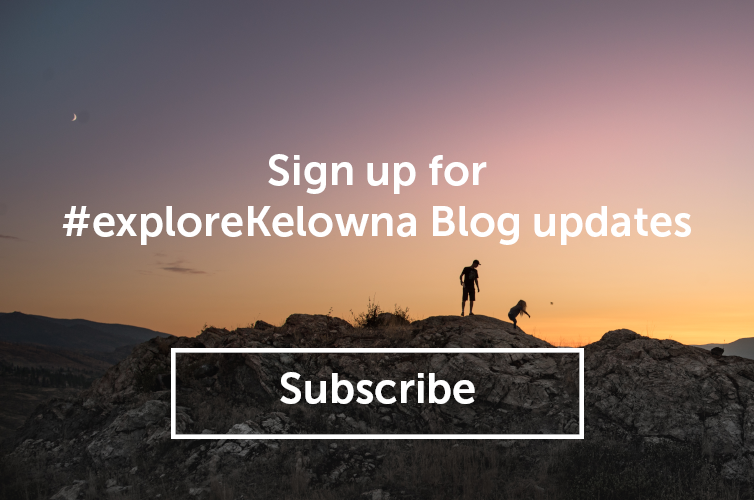 These Kelowna dining establishments have you covered. Enjoy classic French cuisine at Bouchon&apos;s Bistro. They&apos;re hosting a decadent three-course Christmas Eve dinner. Reservations recommended. Bonfire Restaurant at The Cove Lakeside Resort is crafting a festive Christmas dinner celebration complete with a sparkling wine greeting. Reservations required. OAK + CRU Social Kitchen and Wine Bar wants their CRU to take care of you. Offering a three-course Christmas dinner menu which highlights all your holiday flavour favourites, including options to add wine pairings and family-style dishes.